News has surfaced that it might all be over for the hugely influential LCD Soundsystem. 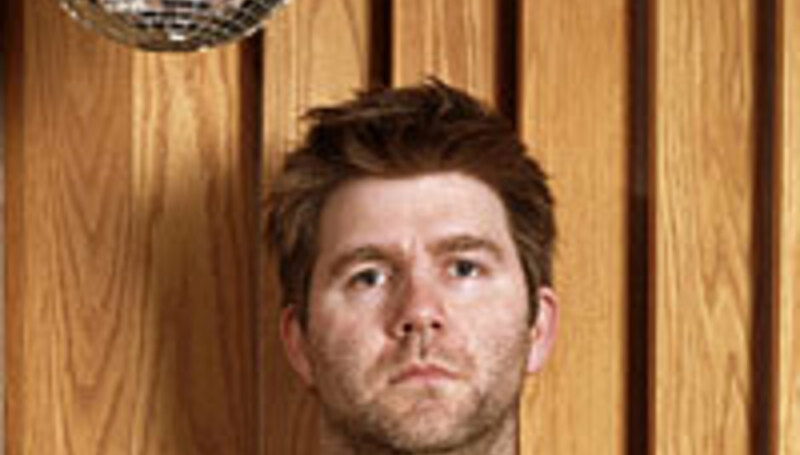 Al Doyle, who plays guitar for US dance act LCD Soundsystem (and is also in Hot Chip) told BBC 6Music (reported in full here) that "I don't think James is going to do anything more under that name [LCD Soundsystem]. I think he'd like to do something with the same personnel possibly next year." Doyle goes on to reveal "We were thinking of doing something where we find a lot of the old disco singers in New York that might still be around from the 70s, and get them in as guest vocalists with LCD as a backing band, and tour around as a disco heroes style show... It's just an idea that we had. God knows if we'll make it happen." This news follows a special James Murphy disco night at new super-club matter but more significantly news (reported by NME) that Mister Murphy has started a new to-be-moniker'd "rock" band with Pat Maloney plus two of the guys from little known band Hockey Night.